Canada’s Barrick Gold (TSX, NYSE:ABX), the world’s top bullion producer by volume, is investing Cdn$9.12 million in fellow junior miner Reunion Gold Corporation (TSX-V:RGD), which has interests in four different projects in South America’s North Atlantic coast. The non-brokered private placement gives Barrick about 15% of Reunion’s issued and outstanding common shares, on a non-diluted basis (after giving effect to the transaction). “Depending on market conditions and other factors, including Reunion’s business and financial condition, Barrick may, subject to the investor rights agreement entered into in connection with the transaction, acquire additional common shares or other securities of Reunion or dispose of some or all of the common shares or other securities of Reunion that it owns at such time,” the Toronto-based gold giant said in the statement. Quebec-based Reunion is focused on exploring gold projects in the highly prospective and under-explored Guiana Shield gold district. As part of the deal, the two companies have entered into an investor rights agreement that provides certain rights and obligations as long as Barrick continues to hold more than 10% of the then issued and outstanding common shares of Reunion, the latter said in a separate statement. In French Guiana, Reunion has options to acquire a 75% stake in Dorlin project which contains a historical estimate of 1.6 M ounces of gold, as well as a 100% ownership in Boulanger, located 40 km south of Cayenne. In December 2016, Reunion entered into an agreement that gives it the option to acquire an 80% share of another project — Haute Mana. 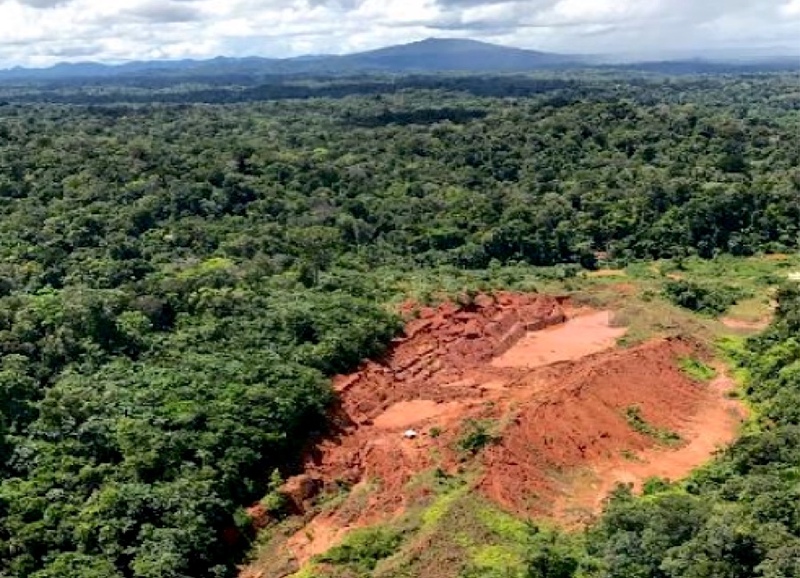 In Guyana, early stage exploration will begin soon on the company’s fully-owned Aremu project, which is located 90 km from Guyana Gold’s Aurora mine, and where the metal is currently being produced on-site by artisanal miners. Shares in the junior miner soared on the news, with the stock trading in Toronto almost 7% higher to 16 Canadian cents by 10:54AM. Investors were not equally kind to Barrick, whose stock was slightly down (-0.51%) to Cdn$17.73.